All young children to slay. The Christmas Guys, https://thechristmasguy.com, perform interior and exterior Christmas light installation for both families and businesses. Always with Christmas music playing while we decorate we found the need and desire to make sure we had the right lyrics, https://thechristmasguy.com/christmas-song-lyrics/. 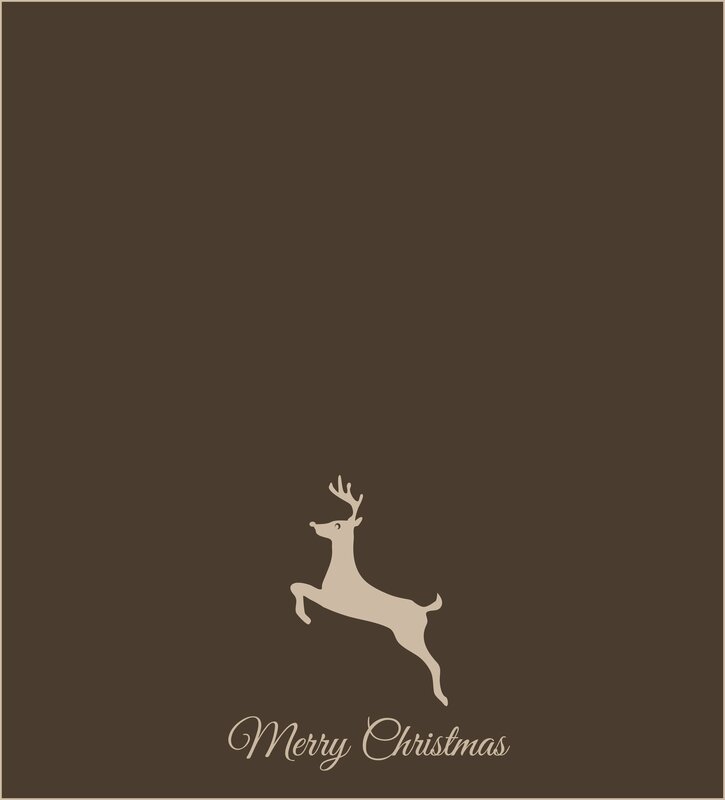 View our list of Christmas Carols songs to see what other classic holiday songs we have the lyrics for. Matthew was inspired to start the Christmas Guys after years of decorating not only his home but those of his family, friends and some neighbors. The dream of a Christmas light installation business came about while decorating in 2008. It wasn’t until the following year Matthew approached Michael, friend, business partner, and fellow decorating enthusiast, about the dream of a Christmas light installation business. Michael jumped on board and the dream and ideas grew from there. In the offseason, Matt enjoys his work as a business consultant helping other companies grow and increase their revenues. 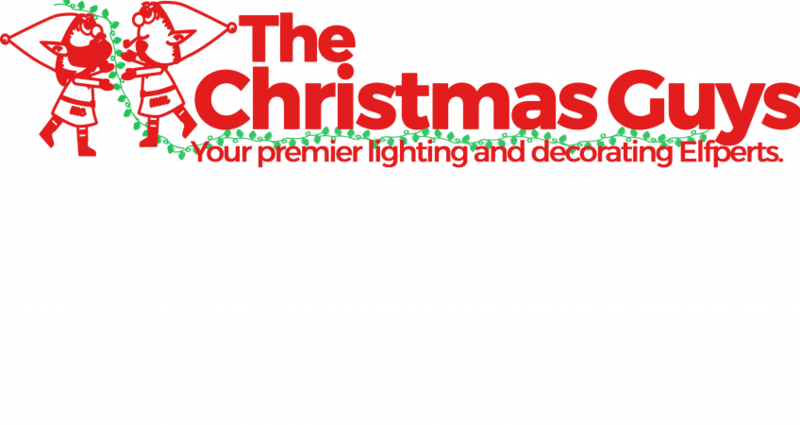 The Christmas Guys™ was started in 2009 and is made up of Christmas light installers and holiday decorators providing an unmatched experience for our customers in the Capital Region. We specialize in residential and commercial Christmas light installation and now for special events and Wedding lighting. From small to large, we take care of your Holiday decorating needs.